If your loved one is struggling with weight loss, you know it’s a complex journey. 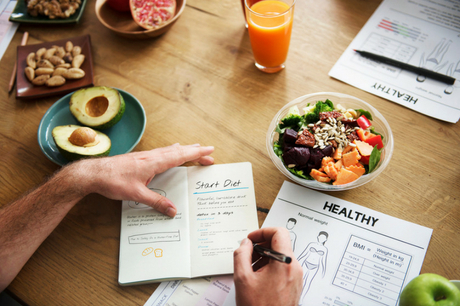 Weight loss combines the mental process of breaking long-held habits and assessing relationships with food with the physical demands of getting more active and pinpointing medical issues like metabolism and hormone levels. This complexity is one of the reasons patients may find themselves incapable of losing weight on their own and are now considering bariatric surgery. However, there are also emotional factors involved in this decision. If your partner’s doctor has identified them as a candidate for weight-loss surgery, you might have a lot of questions about how you can provide the most effective support. One of the most important things you can do is educate yourself about bariatric surgery and what it involves. Bariatric surgery—or surgical weight loss—is a category of surgical procedures meant to help patients who can’t reach a healthy weight on their own. 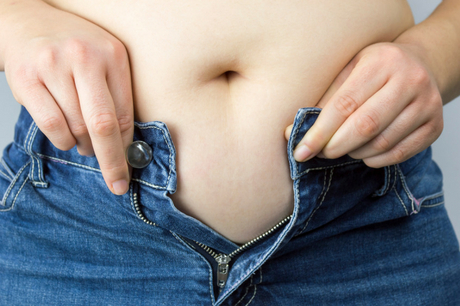 “The most common types of bariatric surgery include gastric sleeve and gastric bypass. Duodenal switch is done infrequently but may be the best option for certain patients,” explains Anthony Petrick, MD, director of Bariatric Surgery at Geisinger. Gastric sleeve surgery is the most popular procedure. During the procedure, about 75 percent of the stomach is removed, leaving a narrow tube which dramatically reduces the storage capacity and makes you feel full more quickly. Gastric bypass creates a very small stomach, decreasing food intake but also “bypassing” a portion of the intestine, which leads to less absorption of calories as well as some necessary nutrients. This method is popular for managing diabetes. Duodenal switch is a complex surgery. Patients have both a sleeve gastrectomy and an aggressive intestinal bypass. 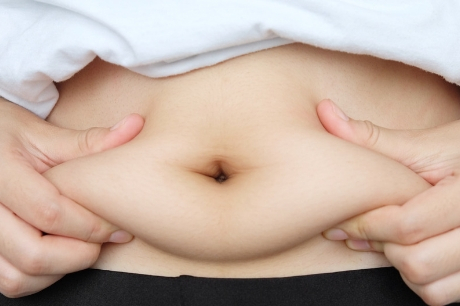 This is the least common bariatric procedure but may be best for the most overweight patients. Understanding the complexities of these surgeries can help you better sympathize with your partner or loved one and provide informed feedback as they work with their health care team to assess the options. Bariatric surgery isn’t a quick fix. The procedures require preparation and a commitment to permanent nutritional and lifestyle changes. “Because bariatric surgery is a long road, doctors require several tests to make sure a patient is ready and able to make all the necessary changes,” notes Dr. Campbell. For example, your loved one will have to complete a mental health evaluation to ensure that they don’t have any behavioral concerns that might impede recovery or achieving the best possible outcome. He or she will also have to meet regularly with a physical therapist to build an exercise plan and work with a nutritionist on a diet plan they must follow for several weeks. In fact, patients are encouraged to lose a modest amount of weight in advance of the procedure. Pre-surgery preparation can be difficult for patients who have developed unhealthy habits over time. You can help your loved one ease the transition by maintaining a supportive attitude as they make changes to their diet and physical activity. You might also consider joining them in these healthy habits to make it more likely that they’ll stick with them over the long haul. Another important way you can support your loved one is to help them make and keep up with all the behavior changes they need to make before and after surgery. For example, instead of choosing your favorite sugary snacks for the pantry, consider your partner’s goals as you roam the grocery store. They may also need help getting to appointments and moving around the house in the immediate days after the surgery. If possible, providing full-time assistance during the first week will ensure that they are on track with their recovery. For more information about Geisinger weight management options and support, please call 844-224-2219. Wondering if you might be a good candidate for bariatric surgery?